Loving Education Week! 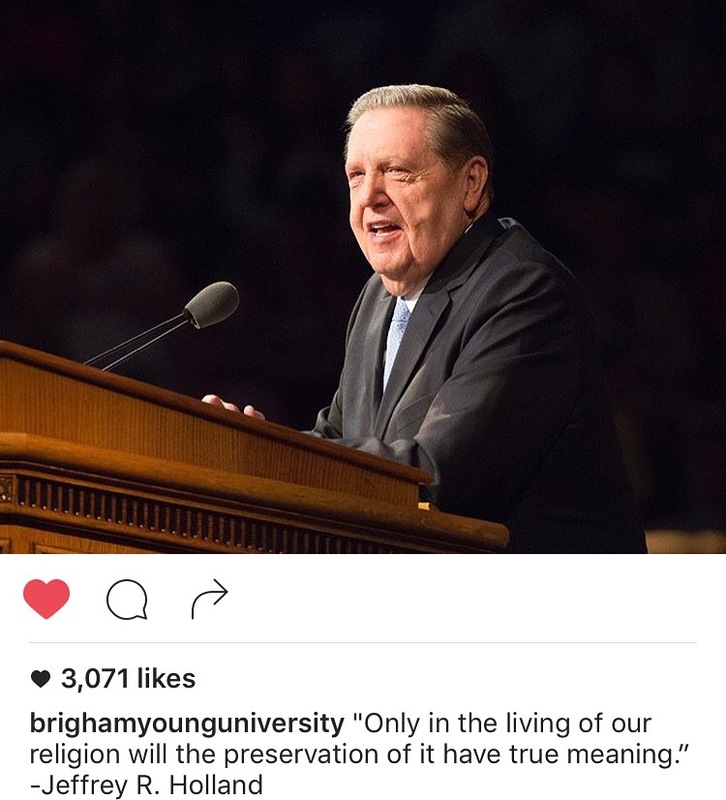 Every year BYU hosts a week of adult continuing education classes. Topics range from religious freedom and spiritual growth to parenting skills and health education. Over 1000 classes offered. I have come away so enriched! Great end to my summer.